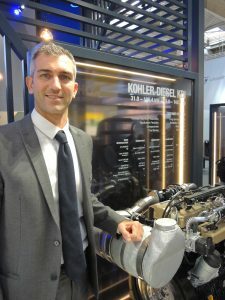 Kohler presents a new development of its platform of diesel engines, designed to meet the requirements of a market that demands more application flexibility and compliance with the various emissions limits, along with performance and productivity. At the heart of Flex there is the clean combustion of KDI engines that enables the adoption of a compact, state-of-the-art DPF to meet the Stage V emission standard. 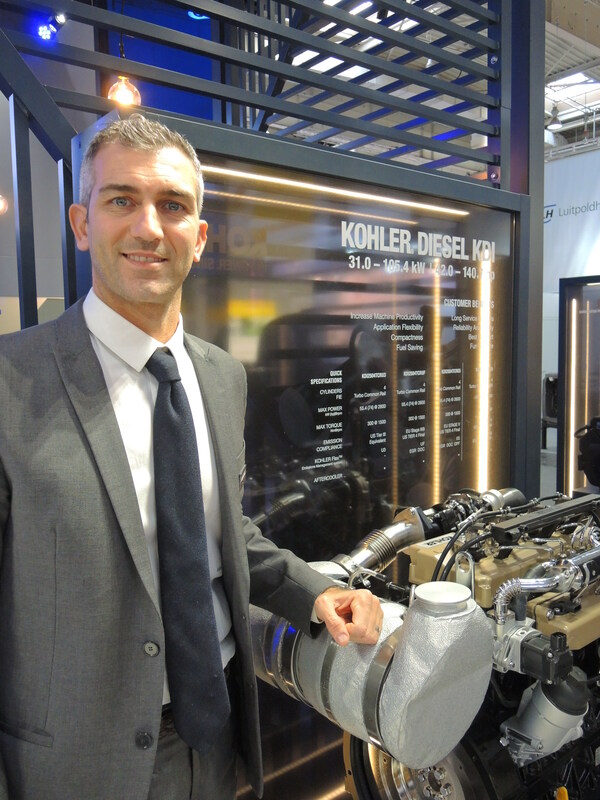 The solution combines the clean in-cylinder combustion of KDI engines, made possible by high-pressure common rail (2.000 bar), 4 valves head, turbocharger and cooled EGR, and the most compact aftertreatment devices (DOC, DPF and SCR) to comply with all emission requirements. 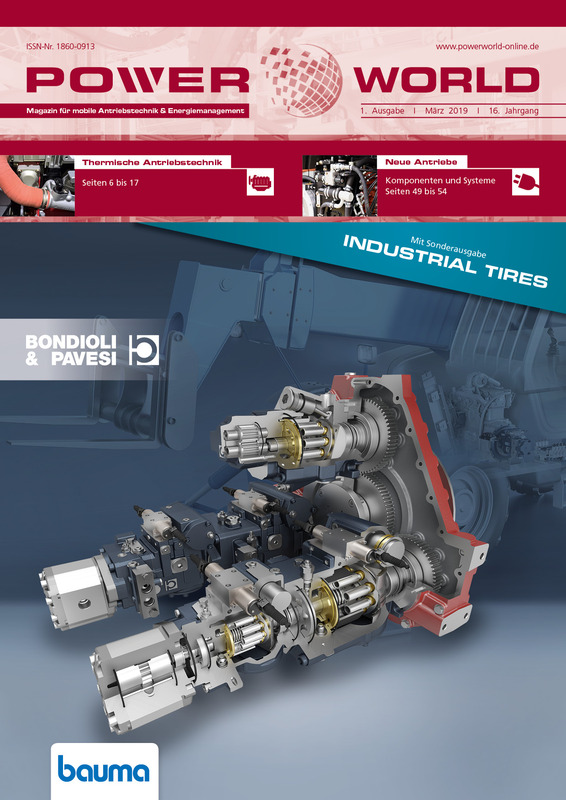 Each combination has been designed in line with the all-in-one philosophy, with the objective of minimizing change for engine installation into existing packages. The Stage V version is the most functional solution for manufacturers and end users, as the regeneration strategy has been designed to maintain optimal machine operation, even at low load and low temperatures, thus preventing downtime due to forced regeneration events. From this perspective, the aftertreatment system is a key enabler to spend more time in motion, consequently increasing machine productivity. Two DPF versions are available. The first one reaches a maximum service interval of 10,000 hours, whereas the second is the most compact of the market and ensures a maintenance interval of 6,000 hours. Marketingmanager Nino de Giglio during the presentation at Agritechnica. An aftertreatment system mounted on the engine or separate, and thanks to the 360° rotation of the axial and radial inlet/outlet pipes it provides excellent adaptability for every application. While complying with the new Stage V limits, the engines are also optimized for increased torque response and torque density. 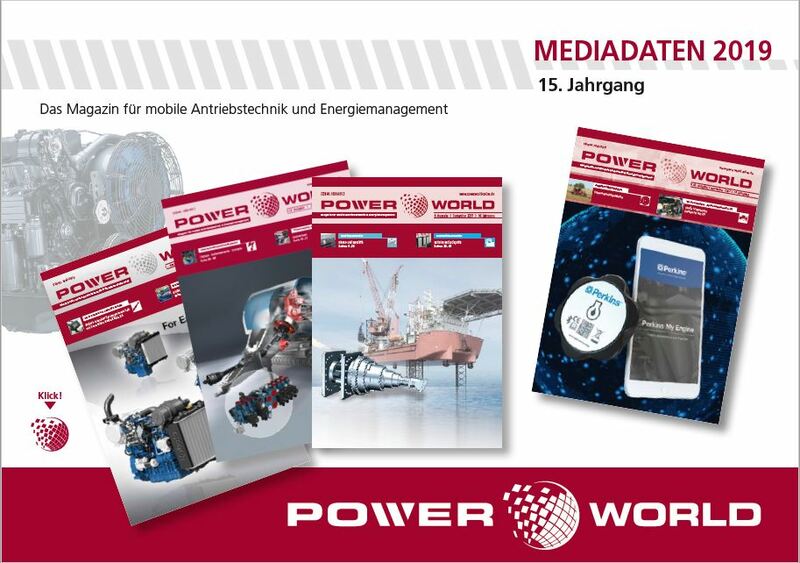 The KDI 3404 reaches 640 Nm at 1.400 rpm of maximum torque and 105 kW of rated power. These new ratings improve productivity and efficiency of machines and give OEMs a great chance to adopt smaller and more compact engines. 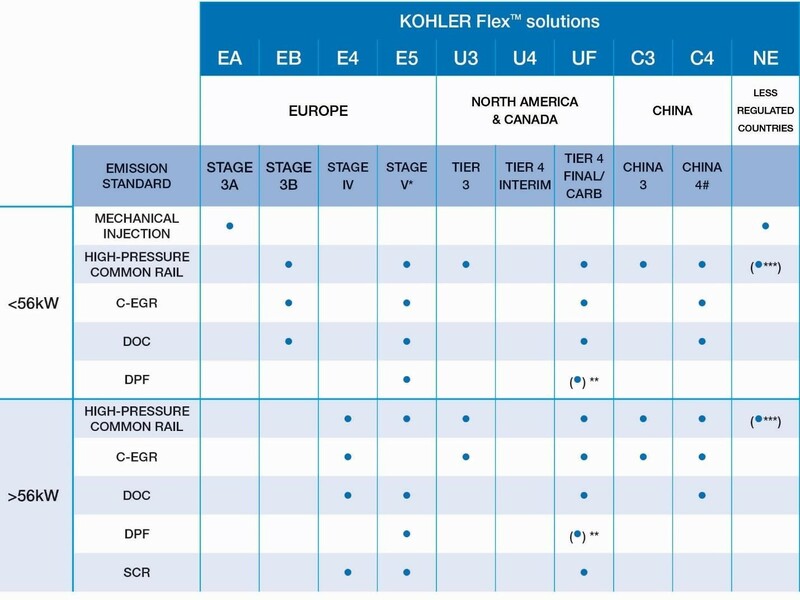 For applications that require simple and compact solutions, the new KDI version without Charge Air Cooling (CAC) offers OEMs an extremely cost-competitive solution. This simplified non-CAC version is characterized by an upgraded fuel injection strategy that delivers the necessary torque and power and at the same time frees up space, reduces cooling load on the equipment and simplifies the engine installation. These versions, with a 1600 bar pressure common rail, no EGR and no DOC, will ensure the same performance of other configurations. The Stage V models enhance the strong points of the KDI range in terms of efficiency, compactness, power and torque delivery, simplified installation package, low operating costs and ease of maintenance, offering manufacturers and end users a complete and versatile engine platform. Cost competitiveness and superior performance are key advantages that are appreciated in every geographical area. Up to now in the European Union, the emissions standards only regulated the weight of the particulate matter emitted into the atmosphere. Stage V introduces the particle number (PN), which requires the use of a particulate filter system (DPF). To facilitate the transition to Stage V, KDI engines are already available for development and validation tests.